Tomorrow is officially the best day of your life - National Taco Day. 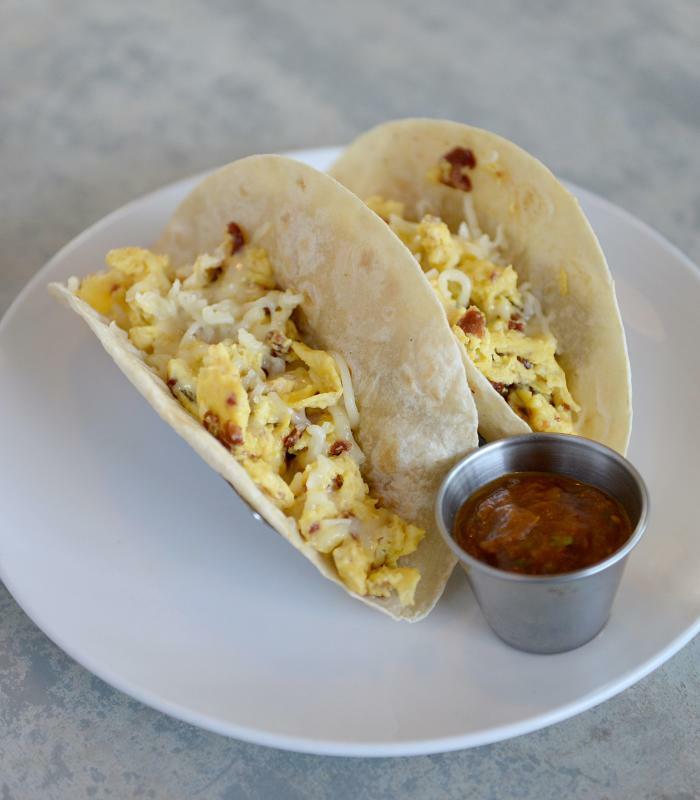 So, why not start your celebrations early in the day with some of the tastiest breakfast tacos around town? No matter what you are in the mood for, there is a breakfast taco for you. 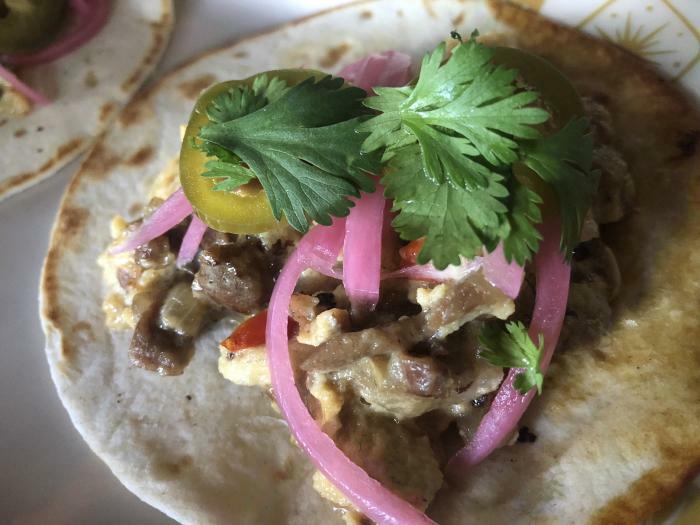 At Revival Market, they’ve recently gone to an all-day menu, so you can grab that breakfast taco anytime of day! Every ingredient served at Revival Market from the coffee beans to the house-made bacon has been thoughtfully grown, raised and procured. Stop in for a Revival Market Breakfast Taco served with bacon, cheddar, egg and salsa with a side of breakfast potatoes or fresh fruit. 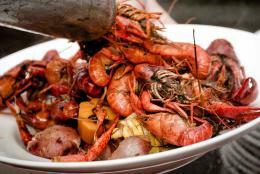 Each season, new flavors and recipes are brought into the kitchen at Bosscat Kitchen & Libations. The menu combines good ol’ American comfort food with contemporary flavors and cooking techniques, like the popular Pork Belly Breakfast Tacos. The tasty tacos combine chile verde, eggs, cheese, flour tortilla, Greek yogurt and jalapeño. BCK Kitchen & Cocktail Adventures is a neighborhood bar and eatery, serving American fare and hand crafted cocktails. The menu features nostalgic food from the 80’s and 90’s, all inspired by family memories and travel adventures. 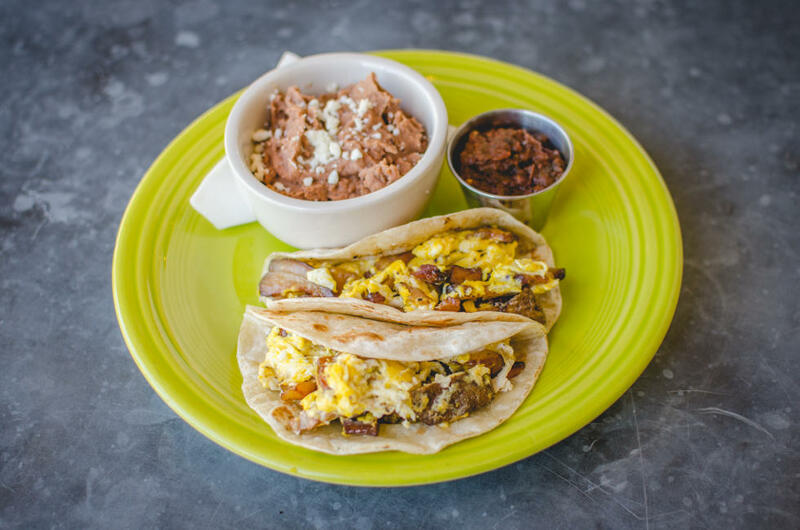 For breakfast tacos, you can’t go wrong with the Steak & Egg Taco. The warm tortilla is stacked with ribeye, onion, peppers, cheese, sour cream, pickled onion and jalapeño. Brothers Taco House in East Houston has just about every breakfast taco combination you can imagine. Options include: Chorizo & Egg, Carne Guisada, Migas, Rajas Con Queso, Beans & Potatoes and Al Pastor. Prices start at $1.30 each, so go ahead and pick a few flavors to try. Pssst... we love the salsa bar that has various toppings to add to your tacos. When it comes to breakfast and brunch, hometown farm-to-table diner Dish Society seriously delivers. We love the DIY breakfast taco option where you can customize your taco with cage-free eggs or egg whites, corn or flour tortilla, and two mix-ins of your choice from a list of 17 fresh ingredients. Brisket and jalapeños? Spinach and mushrooms? The decision is yours. Obviously we can&apos;t leave off one of Houston’s favorite Mexican Restaurants. The Original Ninfa’s on Navigation serves Tacos Con Huevos: Scrambled Eggs, Potatoes, Refried Beans, Oaxaca Cheese, Guacamole and Tomatilla Salsa, served with choice of Chorizo or Bacon. 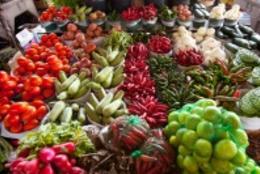 You can dish up your own tacos in corn or flour tortillas, mixing and matching your favorite combinations from the plate. 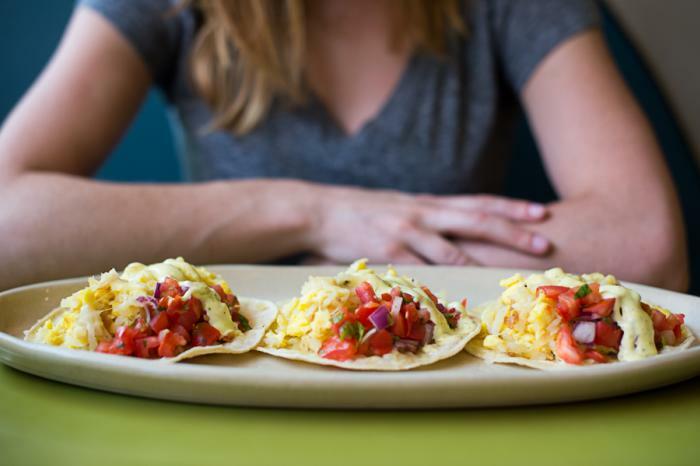 Snooze might be best known for pancakes, but the breakfast tacos are pretty legit too. The “Juan’s Breakfast Taco” has been on the menu since day one. The taco is served with scrambled eggs, shredded hash browns, jack cheese, green chili hollandaise & pico de gallo. We recommend topping it off with jalapeños and pulled pork! Wanna go traditional for National Taco Day? 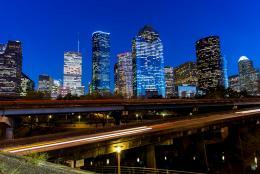 Here are some great suggestions for other types of tacos to check out around the Houston area!